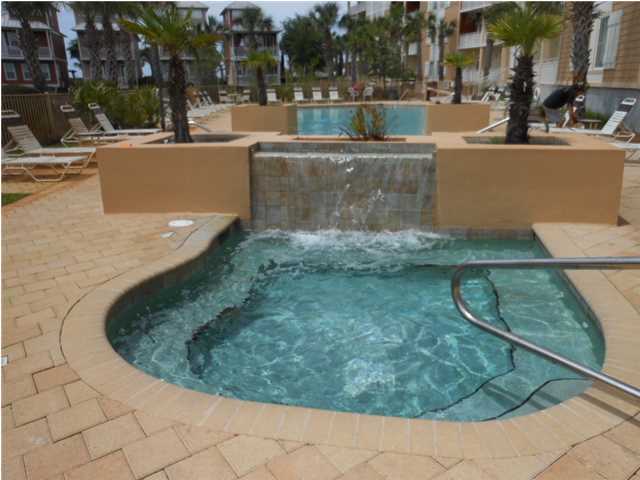 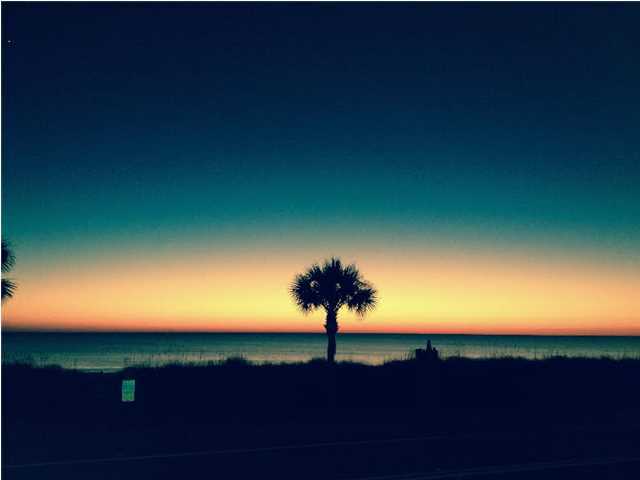 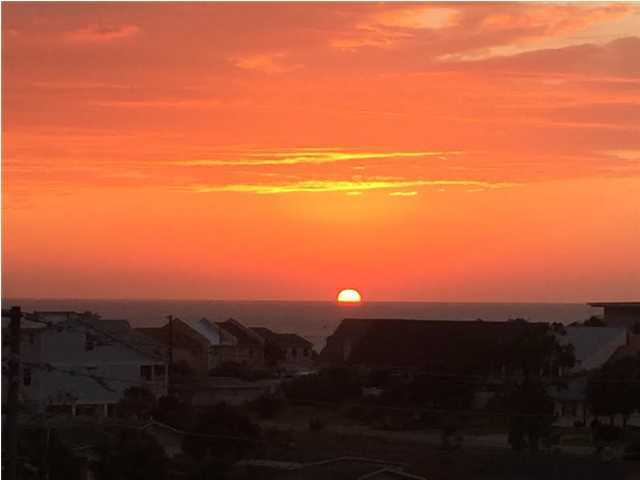 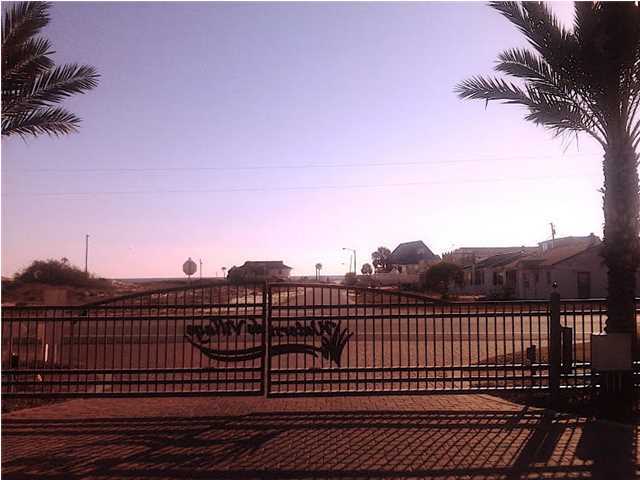 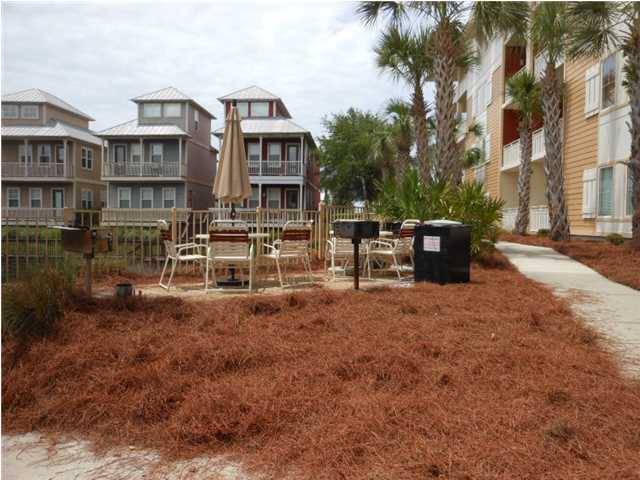 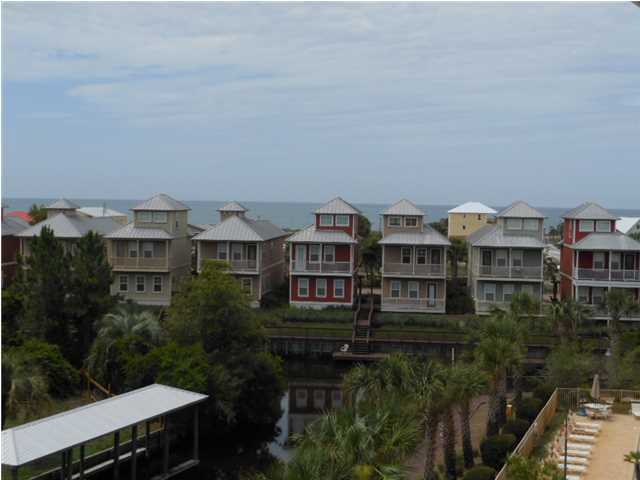 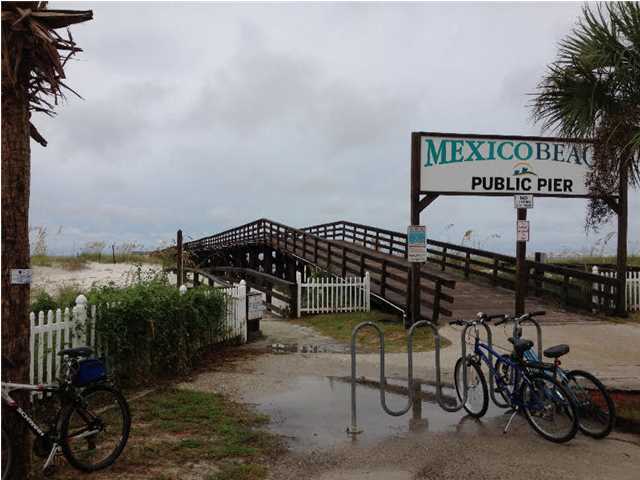 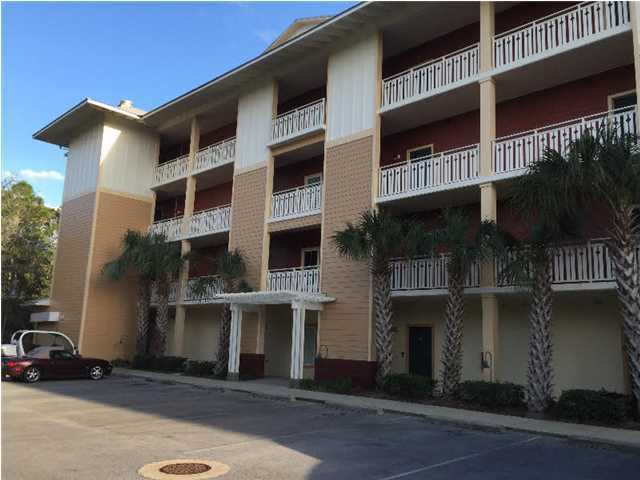 Coastal living in prestigious Waterside Village located in Mexico Beach. 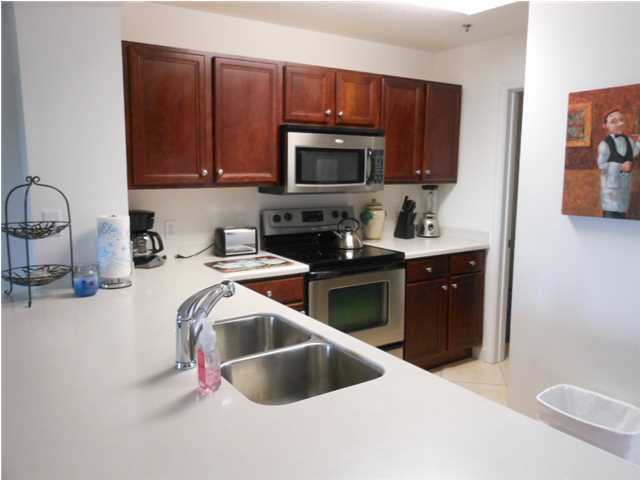 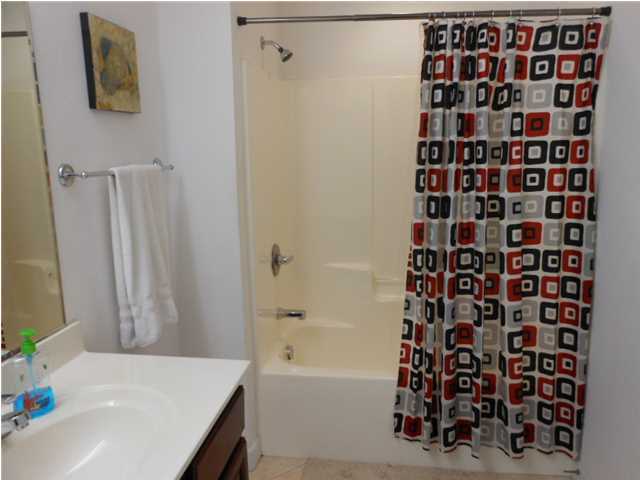 This upscale Condo features an open floor plan, 2bdrms/2bths & turnkey ready, Full kitchen with corian counters, custom cabinets & stainless appliances. 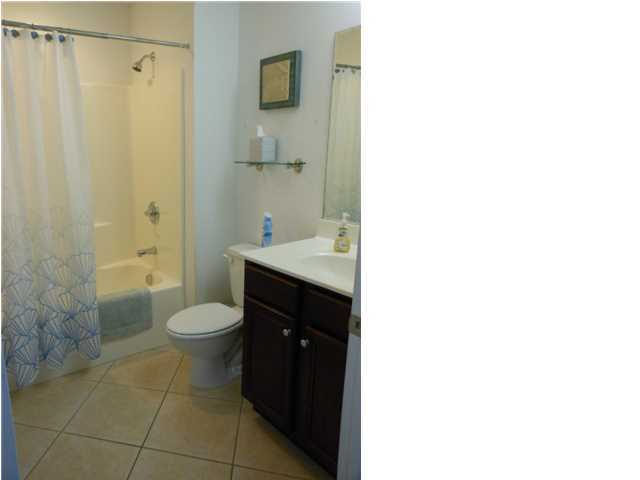 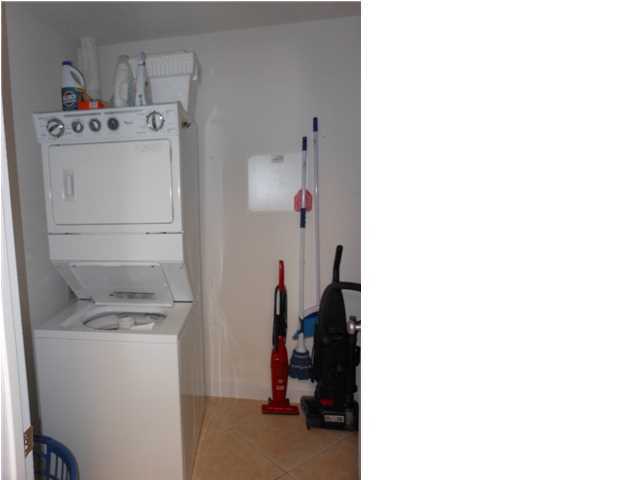 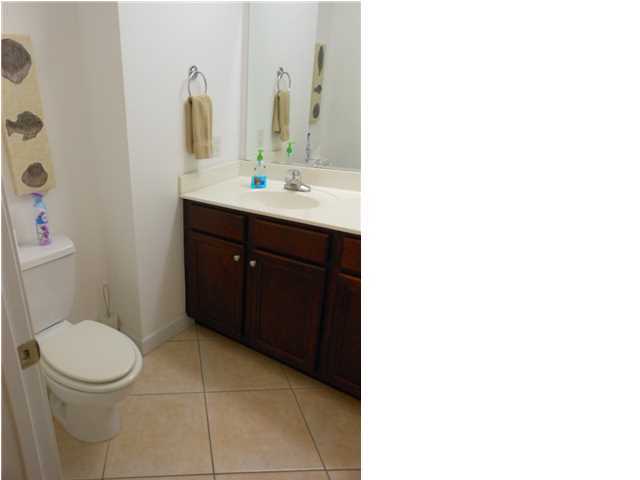 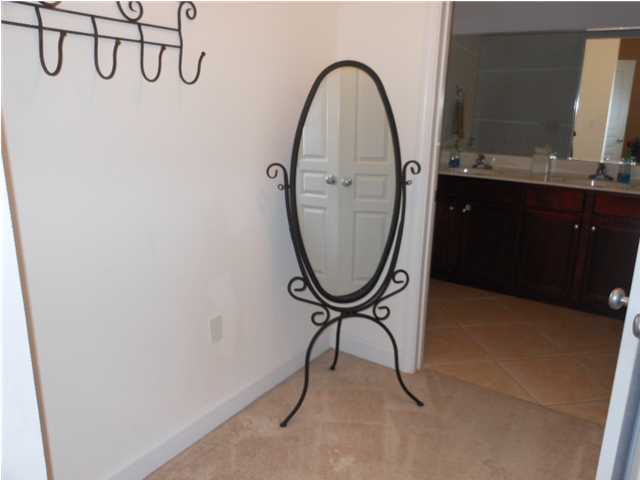 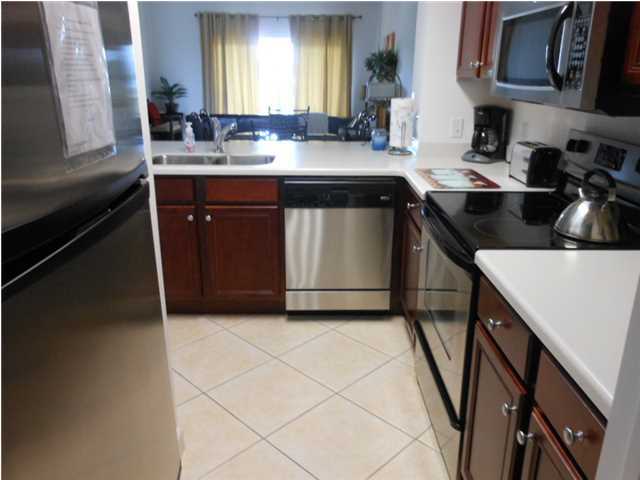 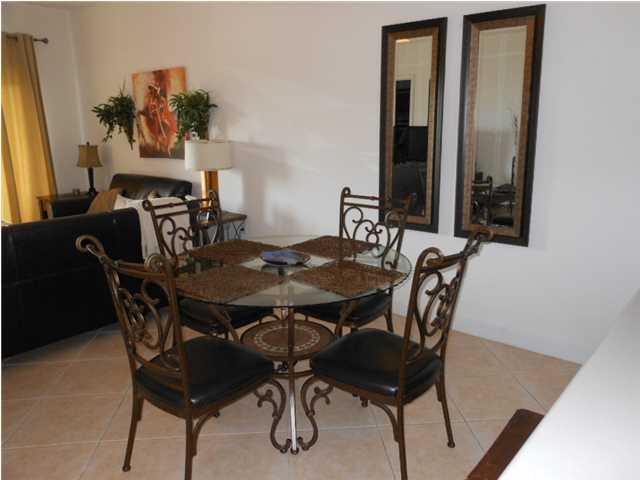 Tile floors in living room, dining area, kitchen, laundry/utility room & bathrooms. 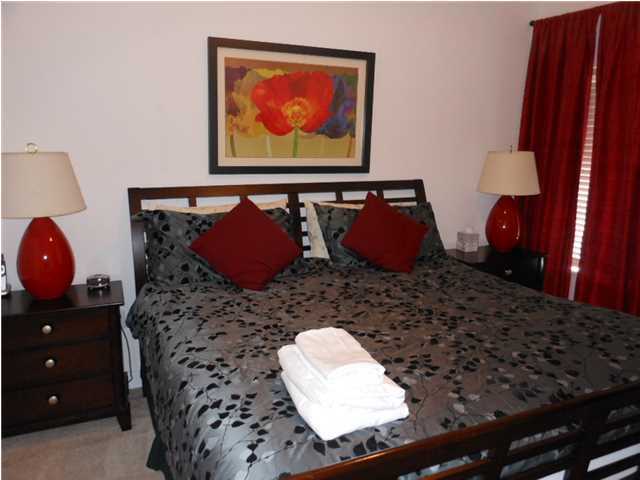 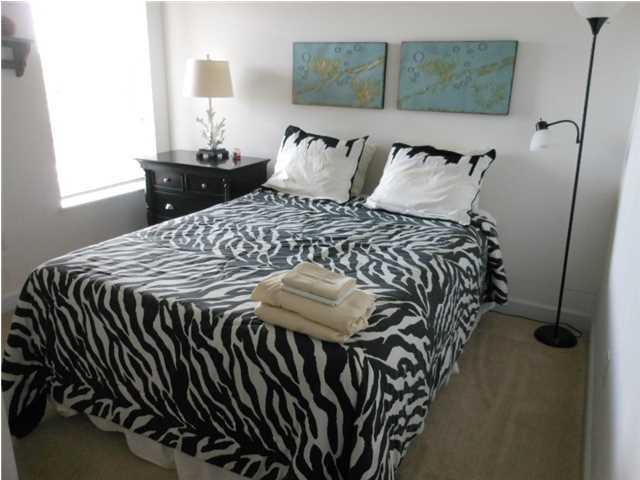 The master suite offers a large bathroom w/marble counter, double vanity & walk-in closet. 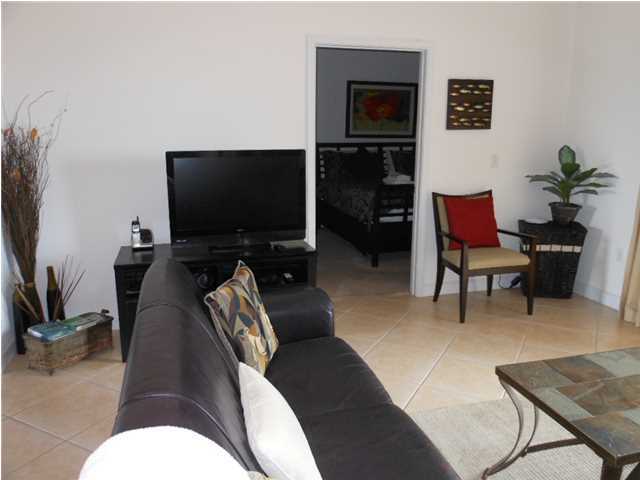 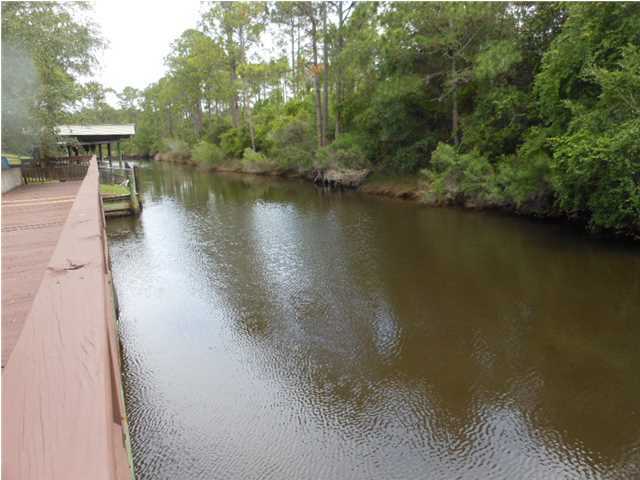 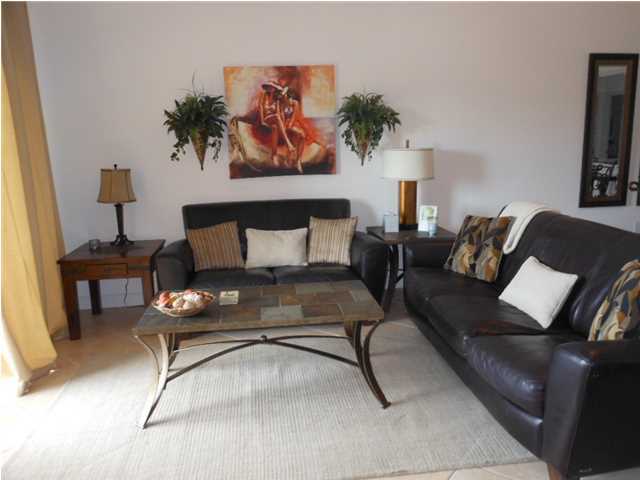 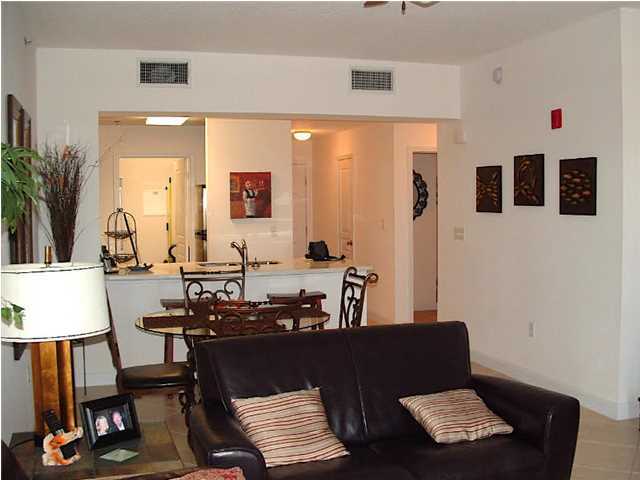 Located top floor near elevator, amazing views of the canal, gulf & pool area from the private balcony. 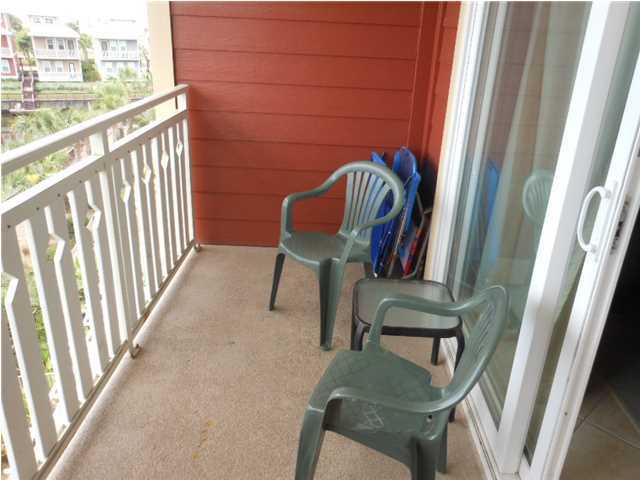 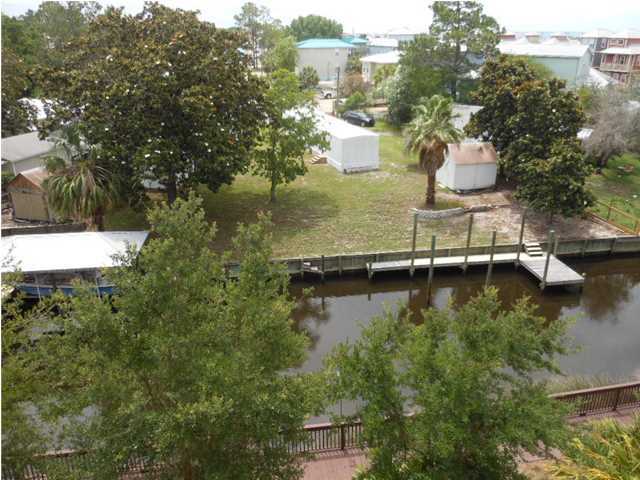 Just a block away to beach access, pier, local shops & restaurants. 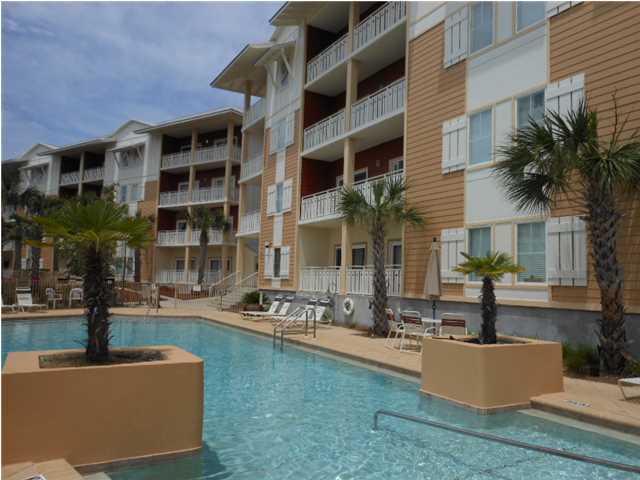 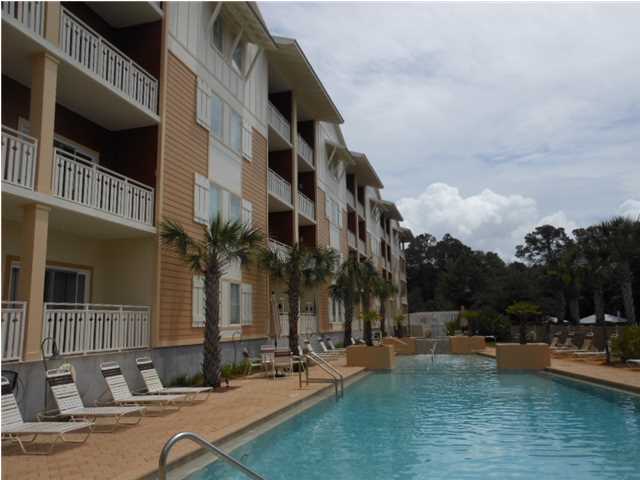 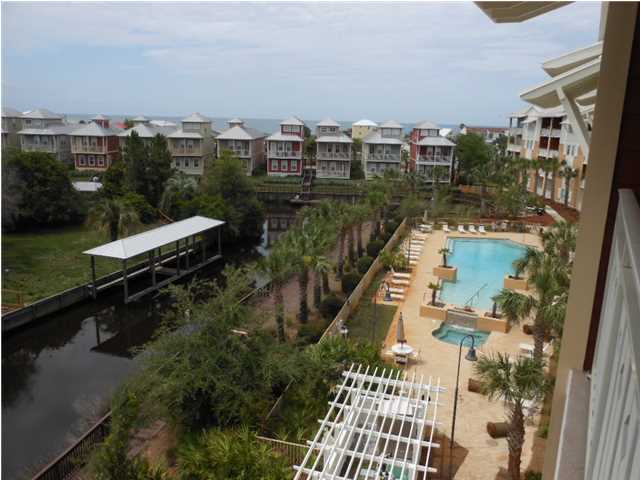 Amenities include: gated complex, large pool, hot tub, sun deck, elevators, pet friendly, canal front boardwalk, day dock & grill area. 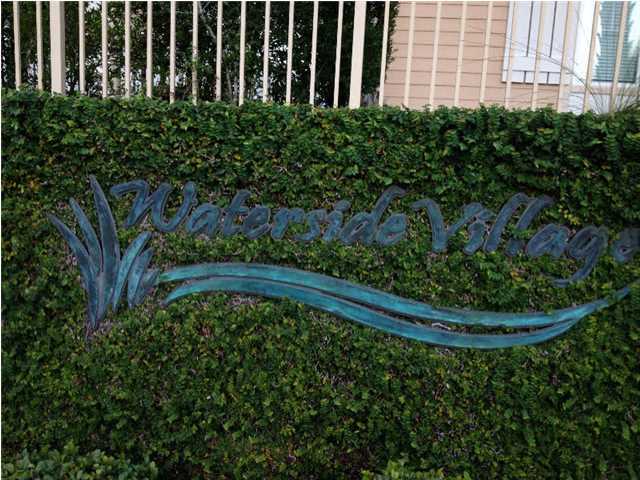 HOA includes, water, sewer, trash, wifi, & insurance. 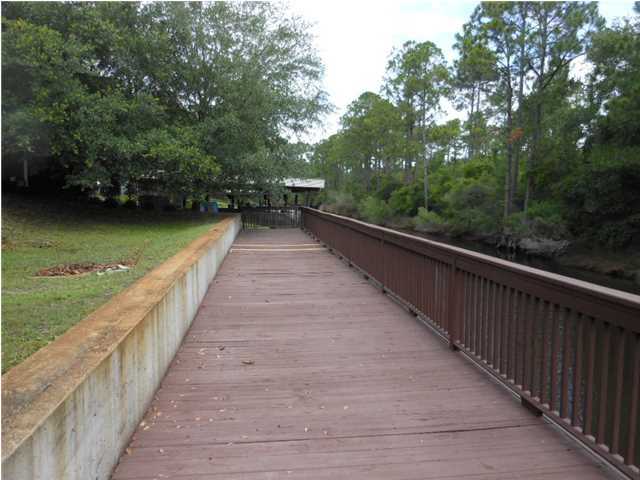 X flood zone; Excellent condition; a must see!